This high output LED tape light is an ingenious way to provide targeted lighting in home or office spaces. Greater intensity adds visibility in this 16.4-foot strip with an IP factor of 68. Cuttable tape offers expert customization for tailored task spaces. This high output LED tape light offers a 220Lm output per foot with adjustable lighting using most electronic low-voltage dimmers. 16.4 feet roll with (1) Female connector/(15) Mounting clips/(2) ip68 End caps. Dimmable with most electronic low voltage (ELV) dimmers. Light output is 220 lumens per foot. 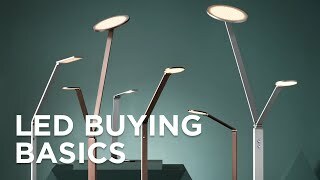 LED averages 50,000 hours at 3 hours per day. Run lengths up to 16.4 feet. Field cuttable (once per reel) every 3.94" , must be sealed with IP68 end caps and silicone. BEST ANSWER: No, the driver and connecters are sold separately. Can the strips be reconnected after you cut them to the desired length? If so, do you offer connectors? BEST ANSWER: You can indeed reconnect them together. The rope light includes 3 connector kits to joint he tape light back together. Can you steer me in a direction where I can get the connectors. Amazon sells connectors for tape lights. You can also solder a wire to each contact point. 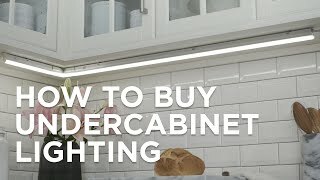 Use this 12&quot; long connector cable to link your under cabinet lights. Use this flexible rope light to add a decorative lighting touch tocabinetsbookshelves and more. Maximize your home or office lighting customization options with this high output LED tape light.